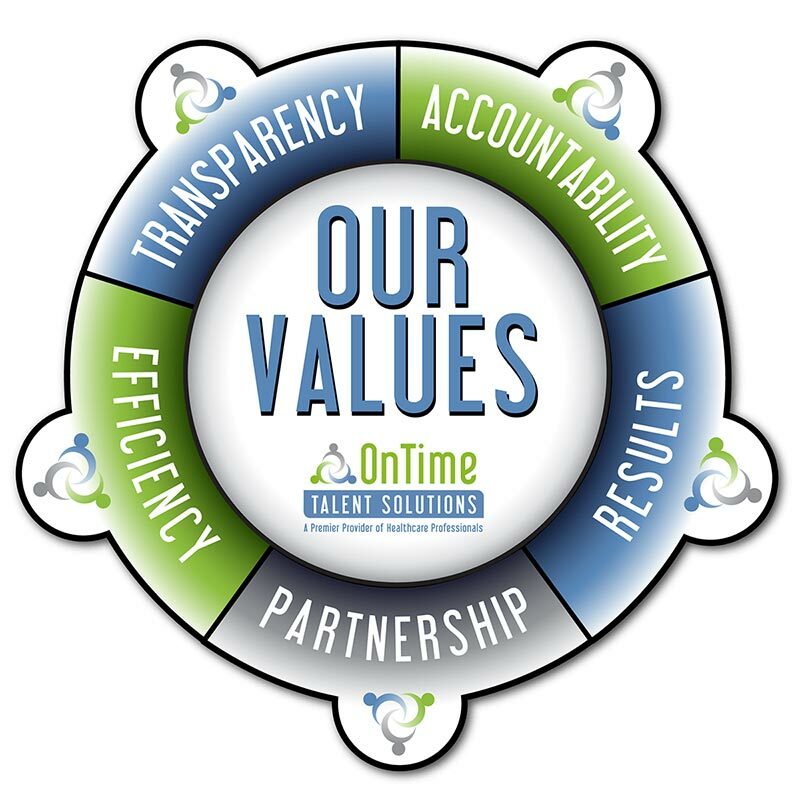 Our core values demonstrate our commitment to our candidates and employer partners. We will always strive to give you the most complete picture of our search process and an honest assessment of challenges, opportunities, and next steps. We will continue to report to you our progress and follow through on our commitments so that we can become your trusted partner for continued success. We will treat every request that you make with the utmost time sensitivity understanding that your employment and hiring needs are critical to your overall success. We will serve you as a true partner taking time to understand what your needs are and making every effort to support you in your efforts, thus building a long-term relationship of mutual trust and collaboration. We will use all the tools at our disposal and employ every strategy to strive to achieve the results that you desire.